The 2016 volume of JPCM was packed full of interesting and significant articles. We look back on the most-read articles from the year, which give a flavour of some of the most popular topics covered by authors in the journal. 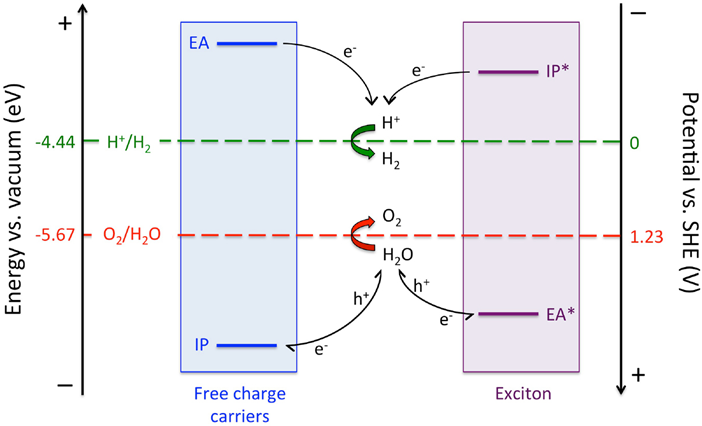 In their topical review Pierre Guiglion et al discuss how computational modelling can provide insights into photocatalysts for solar fuel synthesis. 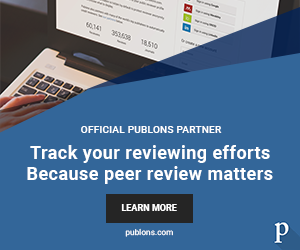 They show how calculations can be used to shed light on potential new materials for photocatalytic water splitting and carbon dioxide reduction. 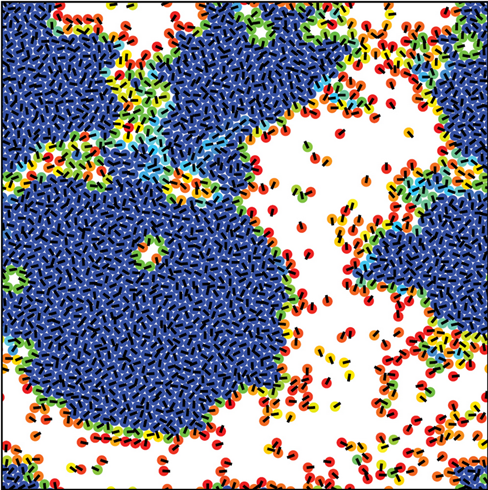 This review article by Andreas Zöttl and Holger Stark covers everything you need to know about active colloids from collective behaviour to microswimmers to dynamics in bulk and confinement. 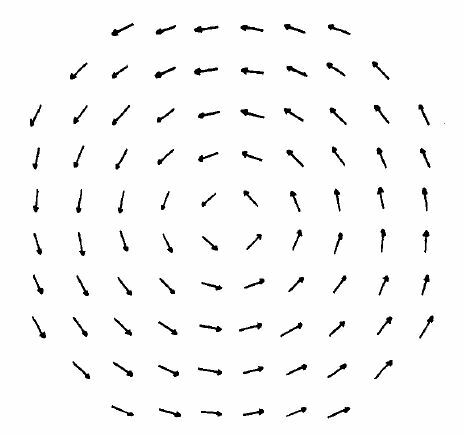 Our third most-read article of the year is a commentary piece by Nobel Prize winner J M Kosterlitz describing the significance and influence of the article he and David Thouless published in J Phys C in 1973. This 1973 article is one of the papers which reports the work for which the 2016 Nobel Prize in physics was awarded. This commentary piece is one of 50 which make up a collection to celebrate the 50th anniversary of the Journal of Physics series in 2017. The search for new thermoelectric materials has been an active field for the past 20 years and studies are still continuing apace. 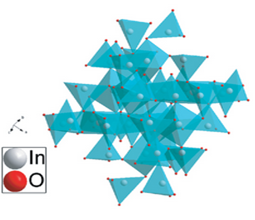 S Hébert et al review different strategies used to optimize the thermoelectric properties of oxides and chalcogenides. 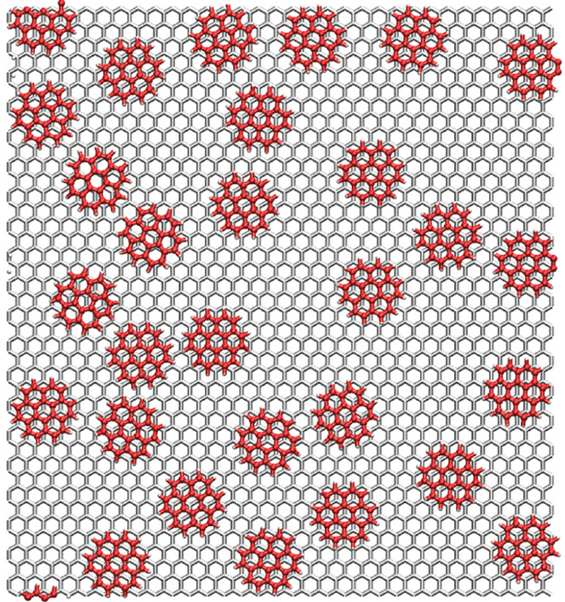 Merel van Wijk et al investigate solid lubrication of graphene and graphene flakes using atomistic molecular dynamics simulations and show that graphene flakes reduce the friction when compared to a perfect graphene layer.